Innuo, in collaboration with La Patente and Cocinea, has coordinated two mum blogging events for Zespri. Two cooking workshops were offered in Barcelona and Madrid with the aim of enabling influencer mums, dads and children to enjoy the experience of cooking together. With simple and tasty recipes based on Zespri SunGold kiwifruit, the families were able to learn all about the fruit’s healthy properties and the different gastronomic possibilities it offers, in addition to enjoying an afternoon with the young chefs as protagonists. 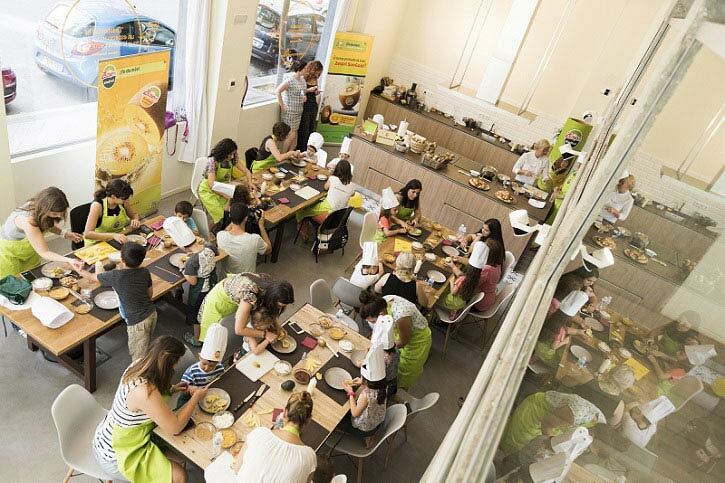 The organisers invited everyone who had attended the workshop to share their experience online under the #CocinaConZespri hashtag, resulting in nearly 200 social network and blog posts that have reached over 500,000 users. All the comments have been positive and there has been a high level of engagement. Innuo, a healthcare communication agency, works with influencers to develop projects for clients from the pharmaceutical, food, and consumer health and wellness industries. Included among the strategic actions carried out by the agency are different kinds of offline encounters, content marketing, email and direct marketing, and management of projects with brand ambassadors.